Kathy Flann’s fiction has appeared in Shenandoah, The North American Review, The Michigan Quarterly Review, New Stories from the South, and other publications. A short story collection entitled Get a Grip won the George Garrett Award and was released by Texas Review Press in the fall of 2015. 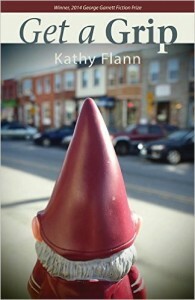 It was named a top book of the year by Baltimore Magazine and Baltimore City Paper. 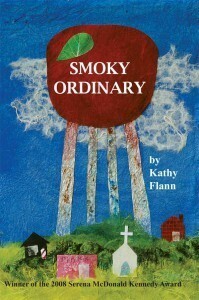 A previous collection, Smoky Ordinary, won the Serena McDonald Kennedy Award and was published by Snake Nation Press. For five years, she taught creative writing at the University of Cumbria in England, where she created mini-courses for the BBC’s Get Writing website and served on the board of the National Association of Writers in Education. 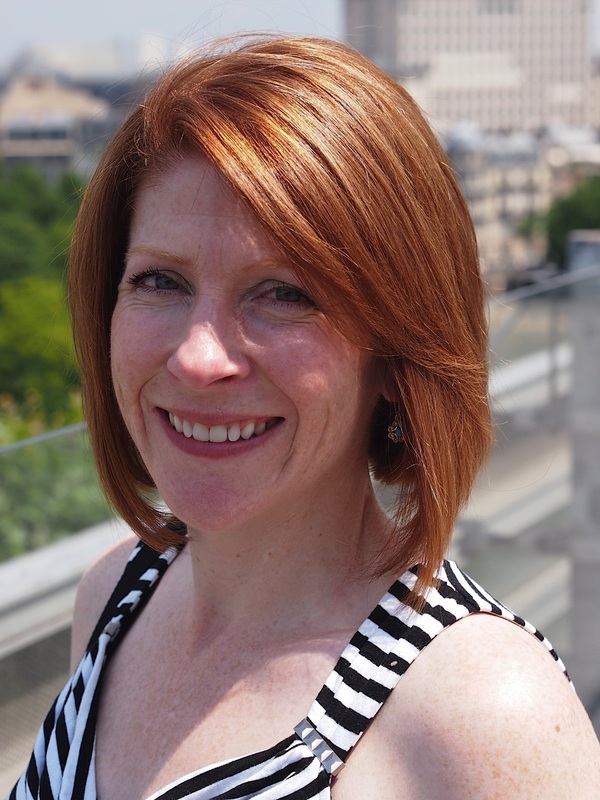 She has been a fellow at the Virginia Center for the Creative Arts, the Sozopol Fiction Seminars in Bulgaria, and Le Moulin à Nef in France. She is an associate professor at Goucher College in Baltimore, Maryland.